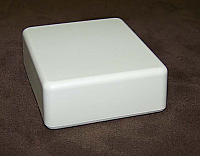 Plastic Project Boxes and Enclosures for Electronic Applications. 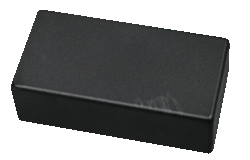 Plastic Project Boxes are suitable for many types of uses from robotics, science kits, audio/video transmitters, security systems and many more. 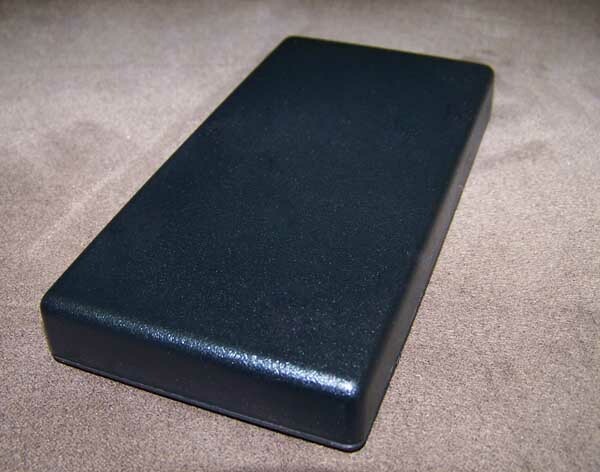 These project box enclosures are molded from automotive grade ABS plastic and are durable and dependable. There are PC board provisions in the four corners for mounting your circuit board and they can be machined and customized for your particular application or requirement. 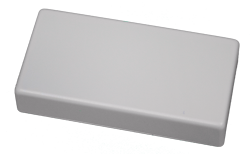 All of our enclosure boxes in this series are RoHs and Reach compliant and have an IP65 rating. If you need any of these plastic cases with mounting tabs please see our Wall Mount Series.